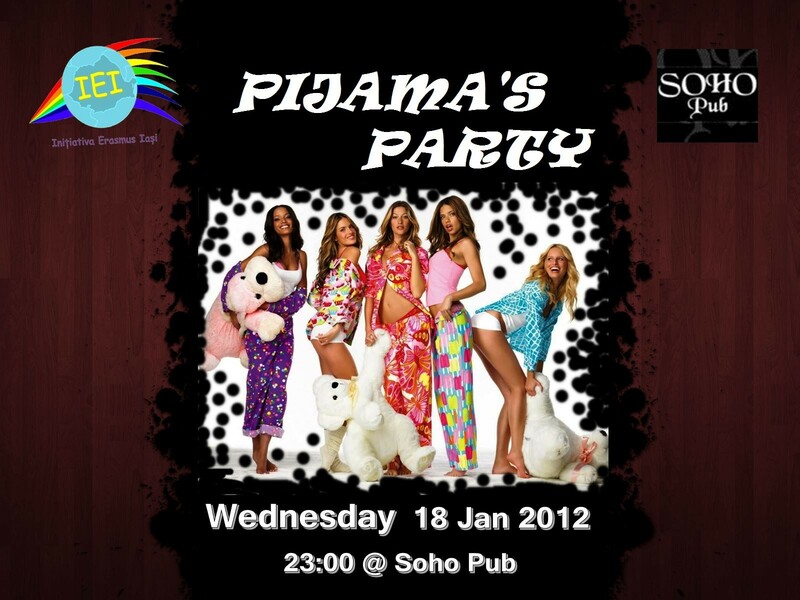 PIJAMA Party by IEI! Join now! If you have slippers, bathrobe, pijamas or even night caps come and join us not to take a nap or drink a glass of hot milk, but to celebrate with the Portuguese people their departure.